Are you frustrated with the rising costs to heat your home in the winter and to keep it cool in the summer? Do you live in a “historical” home with windows that seem to have been created before the turn of the 20th century? 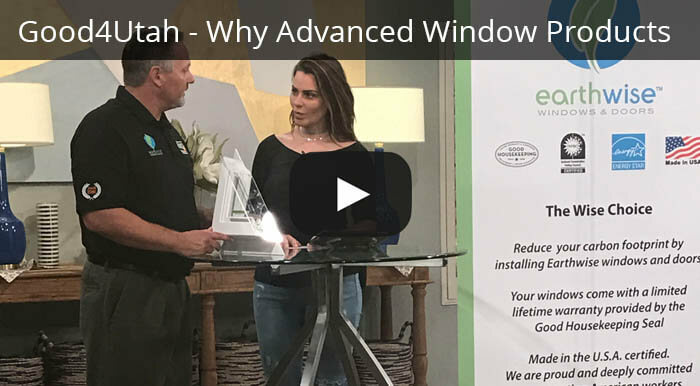 Are you tired of shopping around for the best deal on window replacement, but just aren't sure of what you really need? We Can Help! 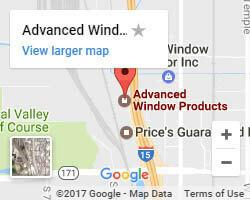 Click here for a FREE quote on replacement windows! We promise that you’ll love what you see! Every window in your home will be custom measured and created just for you! Our products are made specifically for your home to ensure the best fit and longest lasting quality. Every Window and Door is the Highest-Grade Available. We are the only company in Utah that makes a sliding window that swings inward for easy cleaning! This is especially nice in multi-story homes. All of your new windows have Ultimate Performance Glass, known as LoE 366 glass. It is double-strength glass for increased durability, energy performance and outside noise reduction. The glass and vinyl frame in your new windows are twice the weight of other vinyl windows that are available on the market. Our sliding glass doors replicate the quality and craftsmanship found in our high-quality windows and can be a great addition to your backyard patio. We offer quality vinyl siding that will improve the look of your home, and provide a secure seal from the outdoor elements. We also provide our customers with sliding glass doors that feature our high-performance glass. In April of 2010, the Federal Government passed a law that any home built in 1977 or prior has to have lead safe practices used during the installation of their windows. 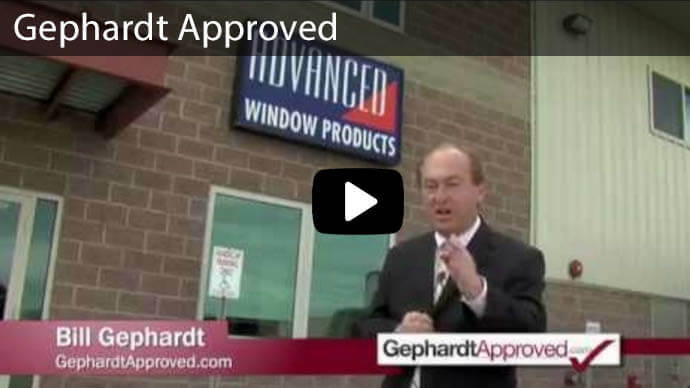 At Advanced Windows all of our installers, sales reps and staff are lead safe certified. 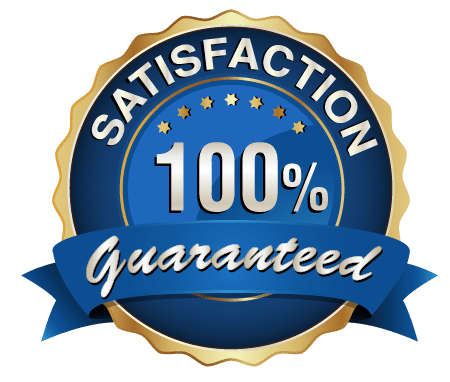 The certifications that we have earned help you to enjoy a better quality window. 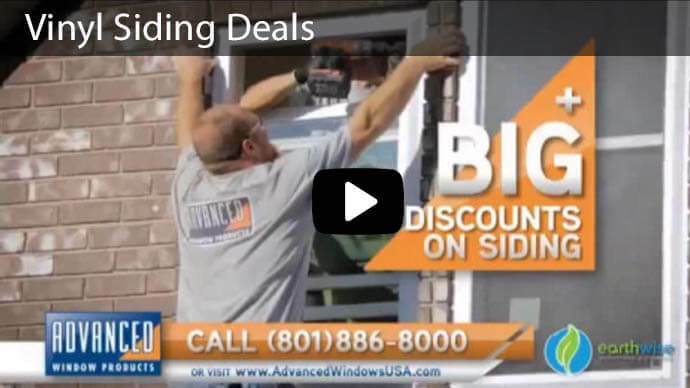 We are the only company in Utah that manufactures, sells and installs all of our windows. With no middleman, all of your new windows will be higher quality for the same value elsewhere. From the first contact to your brand new view, we are with you every step of the way. 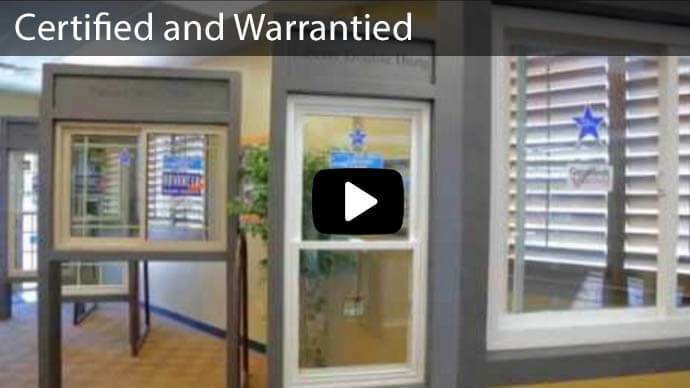 You have a limited lifetime warranty on all of your windows, and we handle all service calls.